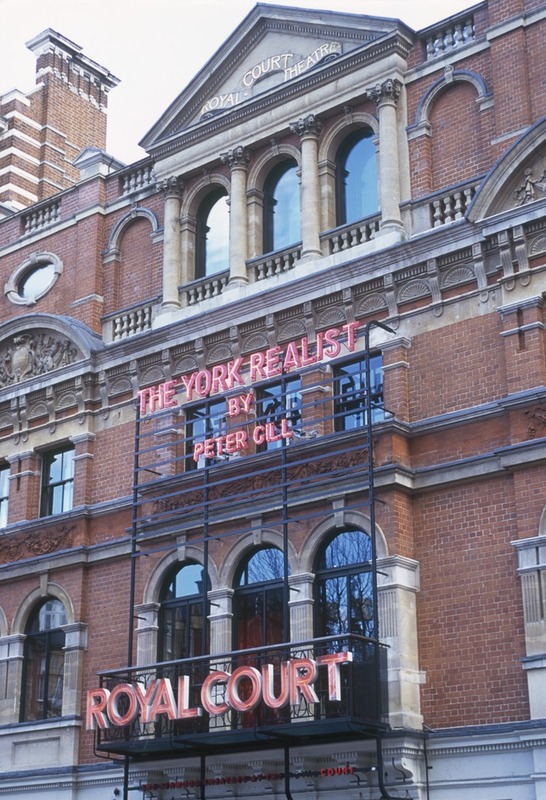 Dedicated to putting on new work and discovering new voices, the Royal Court Theatre was seen as 'the most important theatre in Europe' by no less an authority than The New York Times. In 1956 it staged John Osborne's Look Back in Anger - a landmark in modern British drama - and the Sloane Square theatre has continued to produce work of an equally high standard, with numerous productions making a successful transition to the West End. Milli Bhatia, Ingrid Marvin and Nina Segal's immersive escape room experience gives ticket holders one hour to work together and interrogate the established power structures in theatre. Selina Thompson's exploration of the Transatlantic Slave Trade and the wider themes of Black British identity, grief, and UK's colonial history. Writer Jack Thorne and director John Tiffany presents a family drama about two parents who feed their children leftism and welfarism. What are the best dining options near Royal Court Theatre London? Royal Court Theatre gyms, sporting activities, health & beauty and fitness. The best pubs near London Royal Court Theatre. Royal Court Theatre clubs, bars, cabaret nights, casinos and interesting nightlife. Where to have your meeting, conference, exhibition, private dining or training course near Royal Court Theatre. From cheap budget places to stay to luxury 5 star hotels see our deals for Royal Court Theatre hotels, including Cheval Phoenix House Apartments from 72% off.